Another Thrips species in the Country Park. 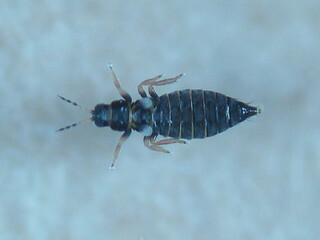 Another new Thrips has been found and identified in the Country Park. It was found on the gorse, grass and heather stubble that has established on the Firehills since the removal of single-age blocks of gorse. 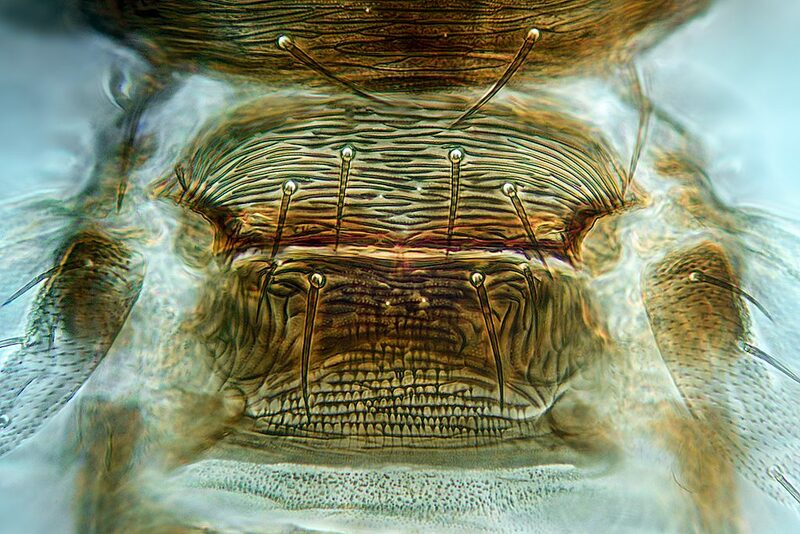 The insect is just under 1mm long and required the skills of an expert to identify it. Enquiries were made to Dr.Manfred Ulitzka in Offenburg who has identified it as a micropterous female Sericothrips staphylinus. 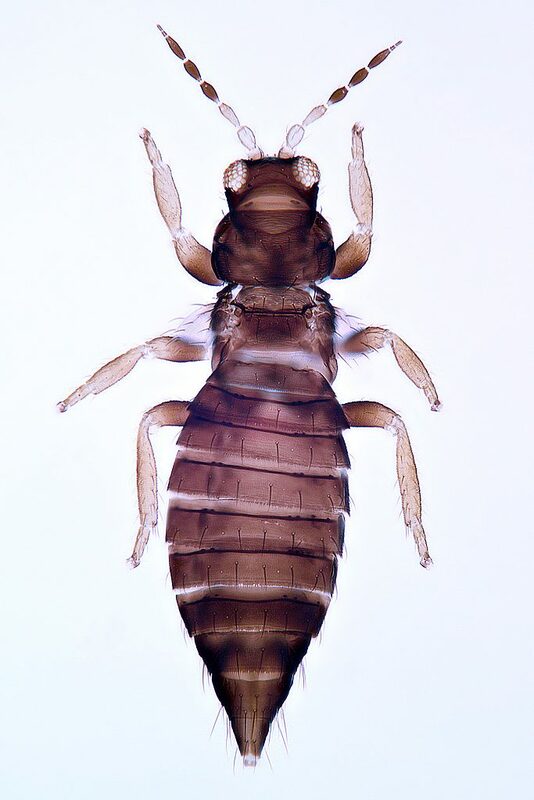 Dr.Ulitzka made some very good pictures that show much greater detail than I am able to achieve and we are grateful both for his help in identifying the Thrips and his permission to reproduce the images here. The second picture shows characteristic microtrichia on the metascutellum. It has been interesting to see the great increase in insect biodiversity on the Firehills since the removal of those old single-age blocks of gorse that supported very little life. It was an excellent piece of habitat improvement. We can only hope that future management decisions might be evidence based rather than led by the latest grant availability. This entry was posted in Uncategorized by taughtus. Bookmark the permalink.